The Busker are set to celebrate their seven-year journey in an intimate and raw gig on Friday at the Valletta Campus Old University at 8pm. The group, which has gained popularity for their vibrant, witty and feel-good music, started off as a folk duo in 2012, with Dario Genovese on voice/guitar and Jean Paul Borg on drums. Eventually, the duo welcomed two other members, David Grech on bass and Sean Meachen on saxophone, leading to the evolvement of the style of the group, allowing for more experimentation into genres such as blues and rock n roll. The Busker went on to release four EPs, which led to the launch of their first album The Telegram in 2016. The launch of the album was the start of a non-stop journey of live gigs, studio sessions and collaboration with other musicians. 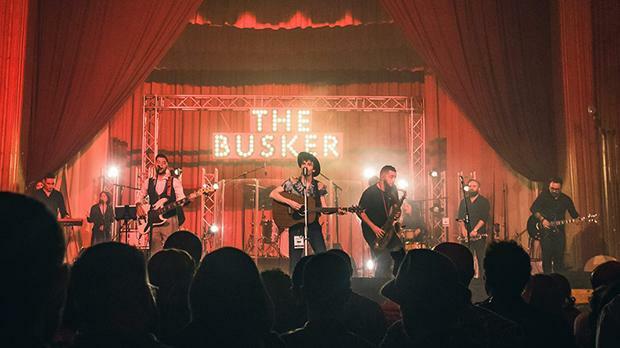 The Busker have performed in all major local festivals and have even entertained crowds in the UK and Italy, leading to the launch of their second album, Ladies and Gentleman last November. Through Friday’s gig – This is Us – they want to share their stories, memories and song writing anecdotes. The Busker welcomes you to hop on to this intimate ride and enjoy the raw version of their repertoire. Tickets for This is Us, which is taking place at the Valletta Campus Old University on Friday at 8pm, are available from www.ticketarena.com.mt.